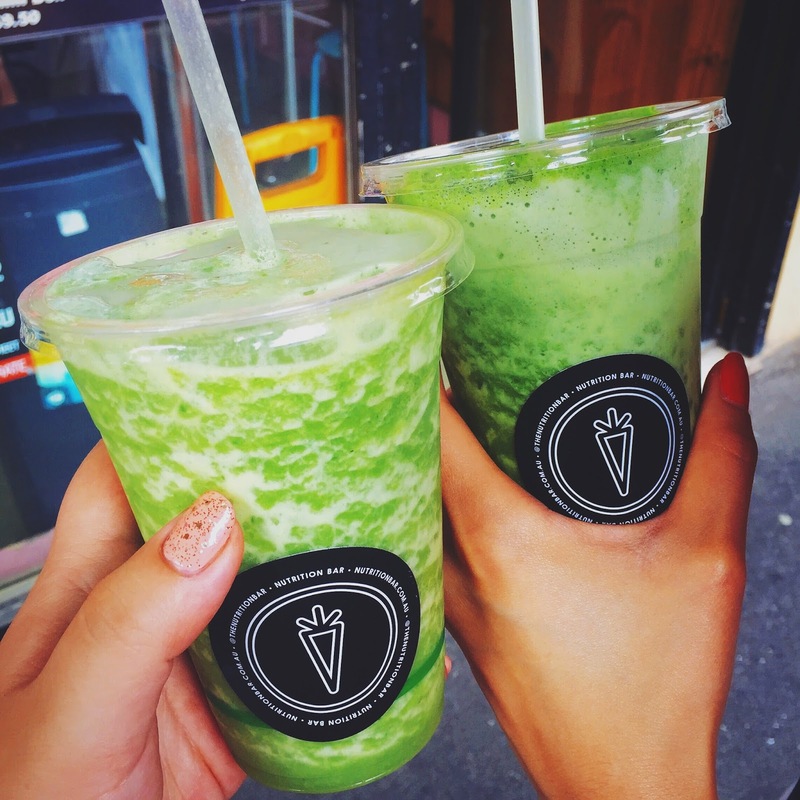 Green smoothies, acai bowls, raw food, just a few selections from the #cleaneating trend that Melbourne has been crazy about for a while now and it’s still going strong. Nutrition Bar joined the scene with its clean cut interior, no fuss menu, and a display of a range of healthy food and snacks. I picked the least green smoothie sounding green smoothie off the menu (ofc LOL). The Green Colada had things like pineapple, mint, spinach (for da colour DUH), coconut meat, coconut water and lime. It tasted decent, with pineapple and mint being the dominating flavours, which meant, it didn’t really taste all that green, a tick in my book. 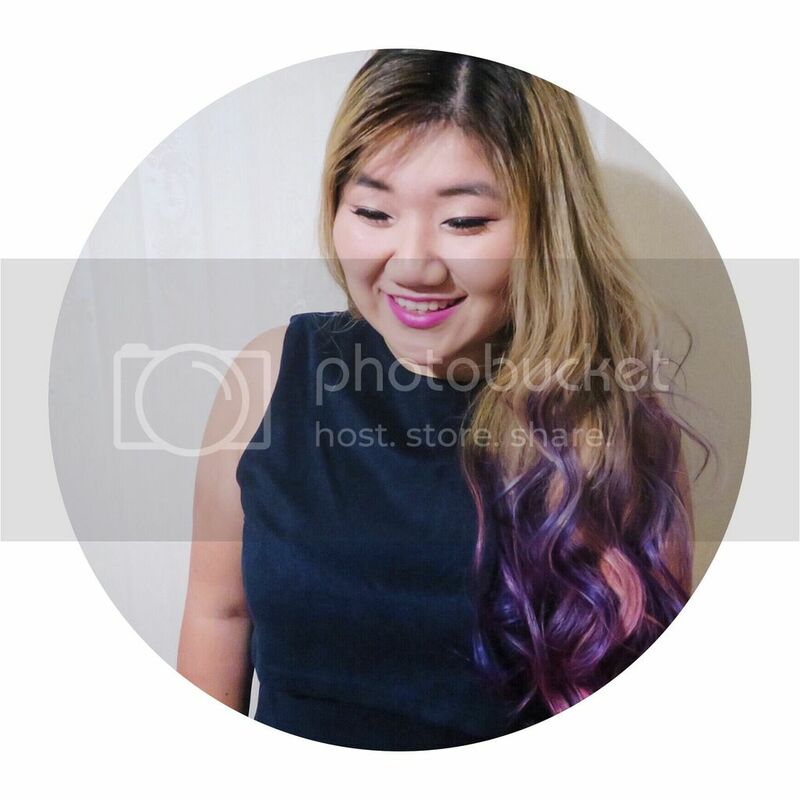 My friend went down the healthier route (I feel like I say this way too often… LOL) and ordered the Green and Lean, it was concocted with ingredients that you see all the time on any nutrition instagram page – spinach, mint, parsley, lemon, cucumber, celery, ginger and coconut water. Given all the vegetables and mint that’s been chucked into this smoothie, it tasted better than I expected. A lot of reviews commented on the poor service, but I have to disagree. Okay they weren’t all smiles like Uniqlo, but it was decent enough, maybe I was lucky, or maybe others weren’t, hard to say haha. I wish Nutrition Bar would be more accessible, I know that it’s already got three stores in Richmond, Windsor, and St Kilda, but idk, I don’t think I’m one to travel that far for something that’s quite simple, given that everything’s pretty much take-away. 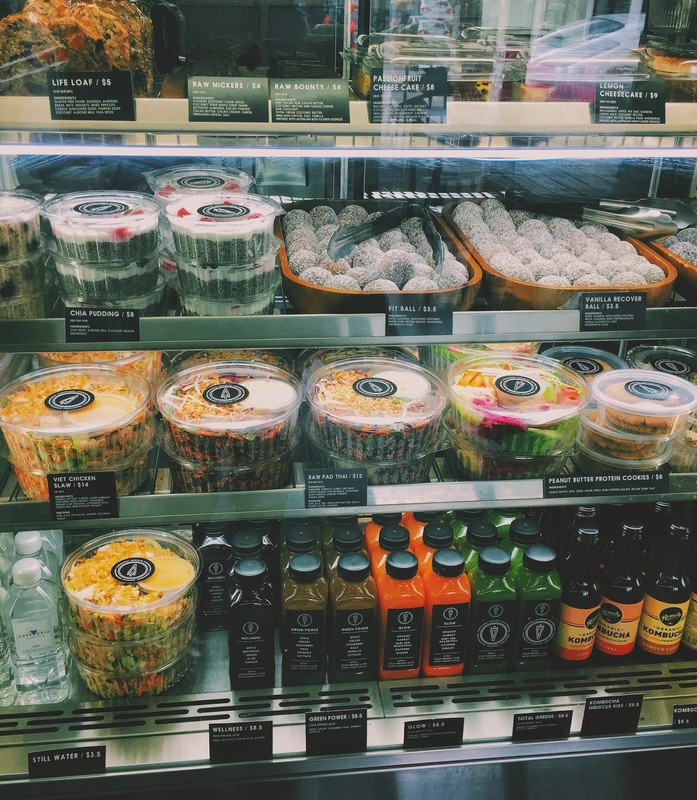 I would love to try out the selection of acai bowls that they offer if I ever am near one of their locations though! 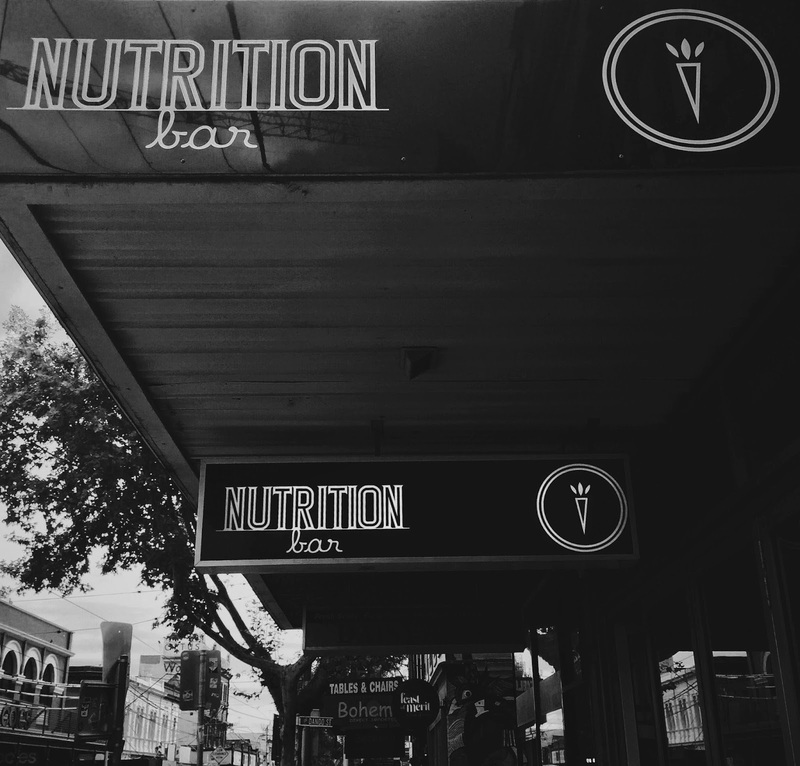 Nutrition Bar is located on Swan Street, 10 minutes walk from Richmond station.